We respect your privacy and you can always unsubscribe at any time. Published eight times a year, the magazine celebrates the game as a matter of both performance and pleasure, as the center of a constellation of interests that include exciting travel, great cars, wonderful wines, fabulous food and stylish clothing. 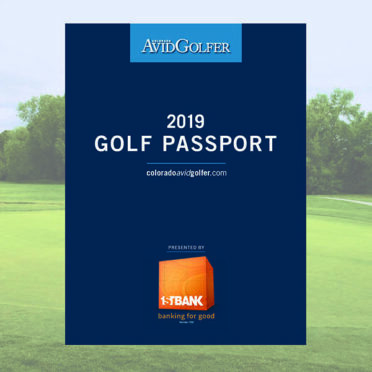 Colorado AvidGolfer reports on and appeals to those individuals who define the personality of golf in the Rocky Mountains. 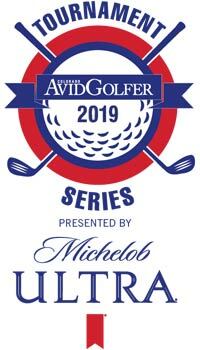 With authority and wit, Colorado AvidGolfer delivers the best information on courses, equipment, instruction and strategy while embracing those elements—the humor, camaraderie, competition and style—that animate this great game.